Basin Engineering is a leading oilfield consulting and engineering firm providing customized services to fit the client needs. From prospect analysis to production and everything in between. 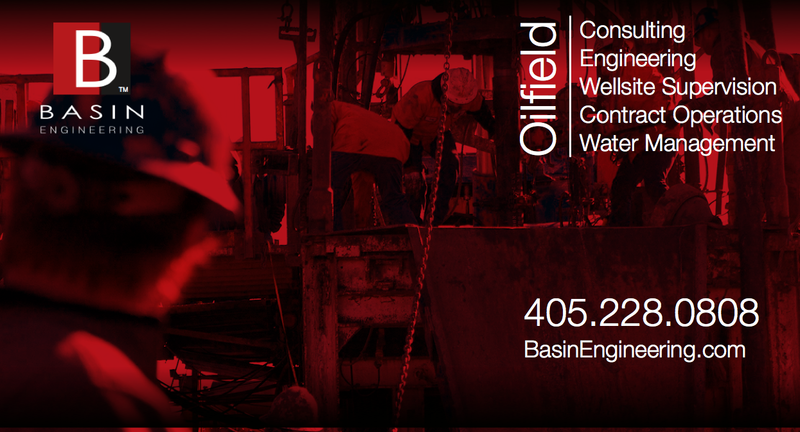 Basin Engineering also offers contract operations and water management and recycling solutions for the oil industry.